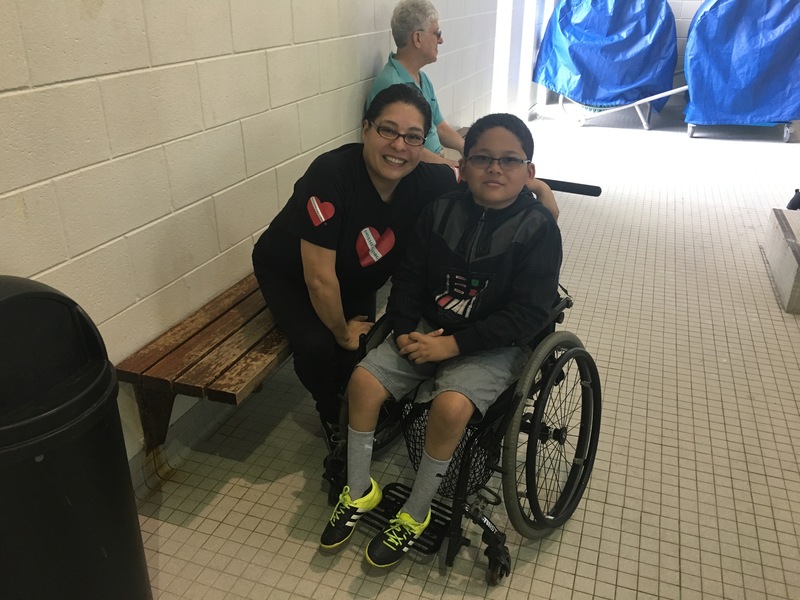 Help support our METRO DC DIVEHEART team! Help our team grow locally to change local lives! "In loving memory of my husband and dive buddy, Bob Worral." 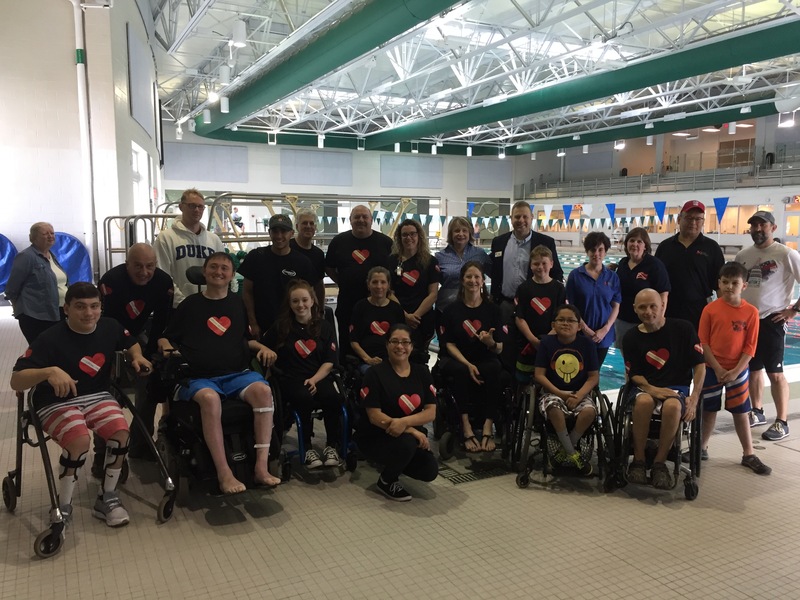 Diveheart METRO DC began in May 2017 with the support of Arlington County, Many of it's aquatic staff at Wakefield HS the help of the staff at Aquatic Adventures and many many volunteers. Diveheart 's Adapted scuba brings the power of the possible to people living with physical disabilities, autism and PTSD. Researchers are now studying the relief of symptoms and health benefits of scuba diving. 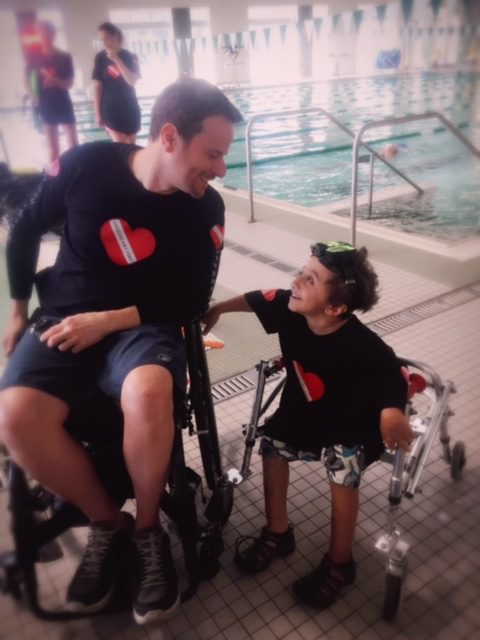 Diveheart is offered free to all with physical and intellectual disabilities and is entirely volunteer run but we still need donations for equipment, fees and insurance. We invite you to drop in and visit us poolside the 3rd Sunday of every month from 9-11:30 am at Wakefield HS. Please know that no donation is too small and every dollar is valued as a vote of confidence for our METRO DC Diveheart Team. I wanted to do something good and make the world a better place. When I found out that not enough people with disabilities receive the benefits of scuba therapy, I knew I had to help. That's why I created a fundraiser to support DIVEHEART. Their campaign to improve the quality of life for people with disabilities will instill the can do spirit in people with disabilities—and you can be a part of it. Thank you so much for your generous donation to my fundraising campaign for DIVEHEART. Because of you, we'll be able to improve the quality of life for people with disabilities and instill the can do spirit in people with disabilities. You're not only helping me to reach my fundraising goal, but you're making a real difference for children veterans and others with disabilities. I'll keep you posted on our progress. In the meantime, I recommend that you check out DIVEHEART.ORG. They're doing great work.